When you think about your online communication for purely professional purposes what is your favourite channel? Are you an ‘emailer’? Or a ‘phoner’? Or a ‘skyper’? Or a wiki-fan? Or sometimes a ‘chatter’? Or are you a ‘multi-channel user’? Among the participants of the remote communication workshop, I co-facilitated with Game@work lately, emailing and Skype were the number one communication tools. Both are easy, practical and comfortable; so it seems. 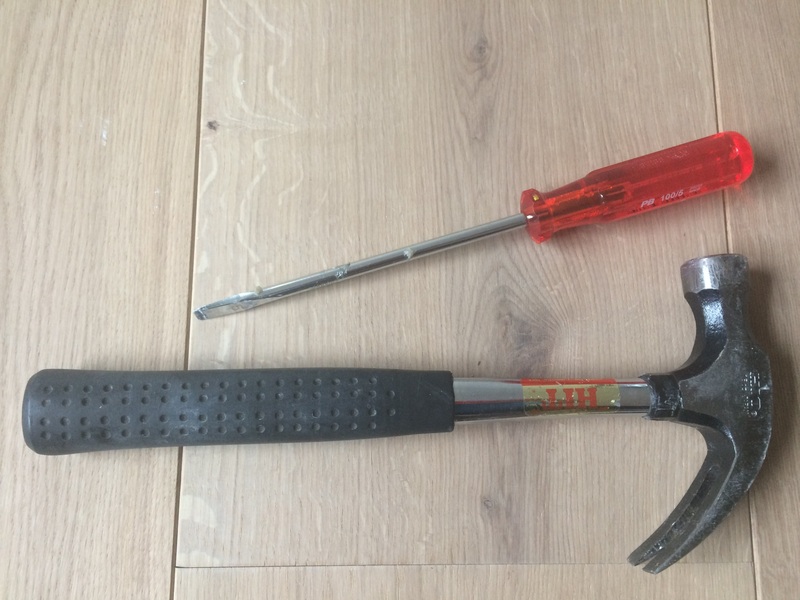 Limiting our online tools to a set of 2-3 darlings is like restricting our toolbox to a hammer and screwdriver. These are not the best choices for every task. Obviously. Why are we not doing the same as the plumber looking for the best tool to repair a blocked kitchen sink? Why are we not more creative and adapt the tools to the task at hand? Try out new ways to explore and challenge already established habits. Slight adaptions to old methods can make marked improvements on team communication. We are driven by our habits. We answer an email with another email; we feel satisfied by hitting the answer button because it is done. This is exactly the pattern Charles Duhigg, author of The Power of Habits, observes. Our habits are formed by cue, routine and reward. A new email in our inbox is the cue; we answer it (=routine) and when we hit the send button we feel satisfied (=reward). The ping-pong of emails is shaping our online communication. Honestly, how often do you decide consciously to communicate through email? Challenge our darlings and play! When we turn our approach upside down and ask ourselves first about the reason of our message and only then find the adequate channel, our exchanges could be more efficient and rewarding. And play! Let’s do some small experiments to challenge our darlings! We do not have to build new habits immediately. It might be interesting to test different channels in a playful way. And when we like the experiments it is the moment to define new goals, structures and tools. Don’t overcomplicate innovating the team culture. Start with snack-sized or “micro” experiments. At Game@work we also challenged our darlings which were Emails, Skype, What’s up and joint writing through Google doc: We added Lopad to our Skype calls for preparing a proposal to the CounterPlay Festival. We did our workshop review on Google drawing which was fun and allowed us to quickly have a visible and meaningful result. We prepared hand-written personal feedbacks; took photos for sharing; and we are not at the point to move our ongoing discussion to Slack to reduce email traffic and gain overview on our different discussion threads. And you? How are you playing with various tools for more rewarding online communication? as we say: if you have a hammer, every problem looks like a nail!